Most of us have a hard time balancing work and a healthy lifestyle. Work demands seem never-ending and fitness takes a major backseat; but there is hope! 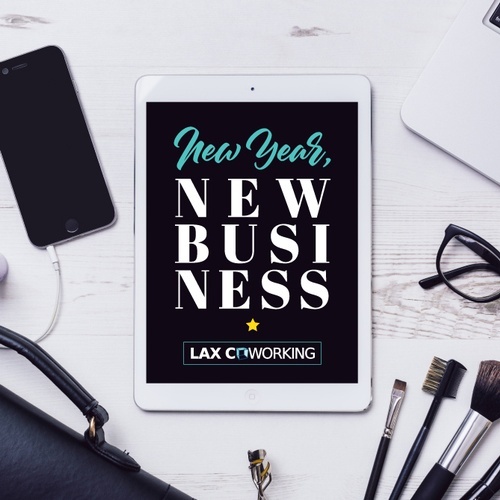 During this Lunch N Learn, Jeff Blair of SoCalSport and Fitness will show you how to get more done in less time, and maintain a healthy mind and body without giving up your day job. This workshop will tell the stories of many who have "Overcome the Office" and maximized their fitness results in just a few hours per week. We promise you will leave with a Fitness Success Strategy to put you on the winning track. 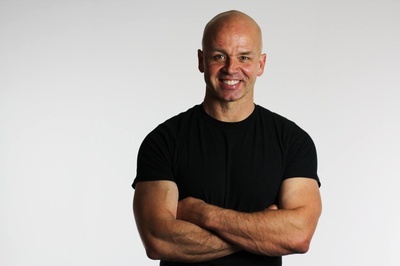 Jeff Blair is an award-winning personal trainer, a fitness author and a highly experienced personal trainer. He has been featured in numerous American and international fitness publications and writes a monthly fitness article for the local "Hometown News." Jeff holds a Master's Degree in Exercise Science. He is founder of the SoCalSport and Fitness Personal Training Studio located in Westchester.